2012 Dressage Schooling Show Series: Our final show this season will be on Oct 21st and will include tests for both English and Western Dressage! Download entry, rider liability form and/or volunteer liability forms at bottom of page. 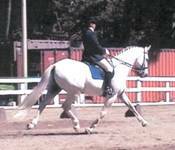 All tests are USDF 2011 Tests -- First Ride @ 9:00 a.m. 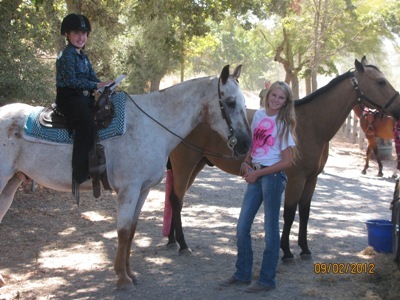 The Equestrian Center of Walnut Creek is indebted to the help of all those who support our organization with your volunteered talent, time and efforts. 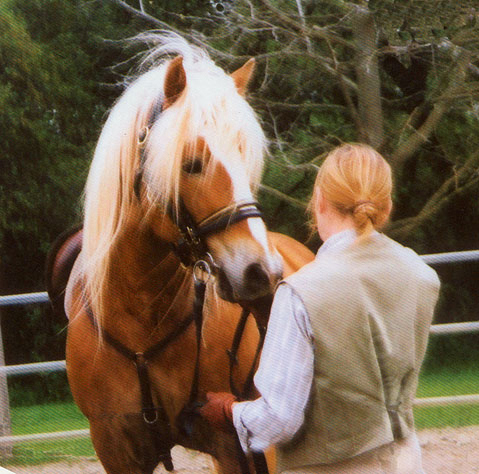 Special thanks to the Routson sisters: Creeky and Susan, for the generous donation of their time and expertise at the May 5th Eventing Clinic and the May 27th Dressage Schooling Show respectively. We also greatly appreciate the efforts of our event managers: Jeanne Wiegand and Vicki Nuetzel, for organizing and managing these wonderful events!